Raney Ranch is a locked facility located on 150 acres one mile down a private dirt road in a rural mountain area of North/East San Diego County. Access to the Ranch must be arranged in advance. We are closed on Sundays. The Ranch has three sets of kennels each with individual dog runs complete with roofing, roll down side and back panels, water mister system, dog barrels and a complete underground septic system. All kennels are located with their own secured fenced airing yard. The ranch has a 3,000 square foot heated metal barn where a lot of obedience training takes place equipped with a kitchenette/TV room where good manners are taught. The whelping house is fully equipped with 4 indoor whelping runs to provide everything mom needs to whelp and take care of her puppies in a clean immaculate environment. Our dogs travel to the training fields in immaculate 16 hole stainless steel dog trailers. 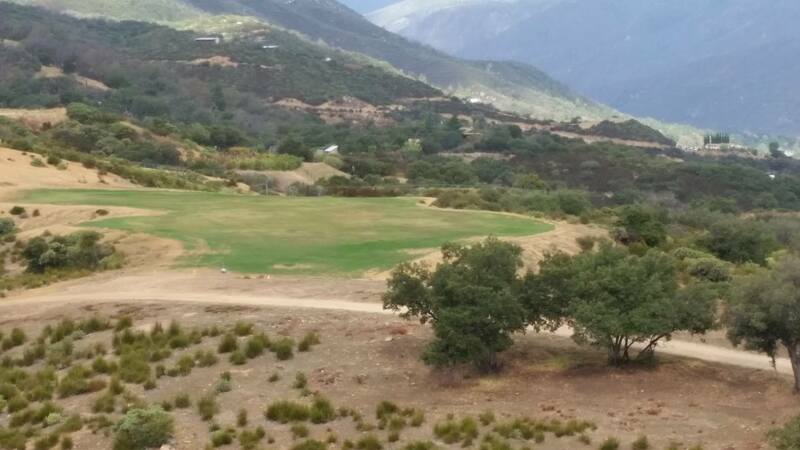 We have three ponds on the ranch and plenty of training fields along with local access to property on Mesa Grande, Lake Henshaw and Palomar Mountain. We use state of the art training equipment including Zinger Wingers which are remote controlled bumper and bird launchers.